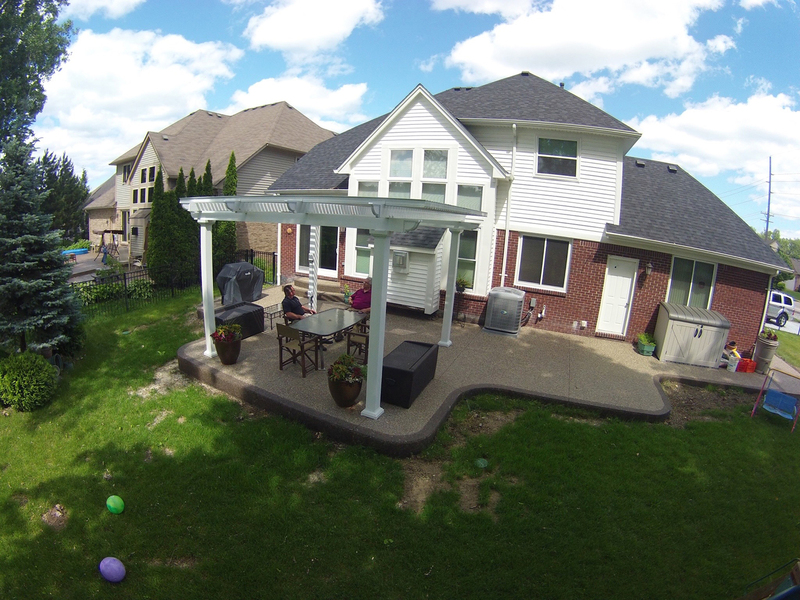 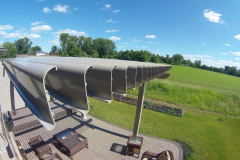 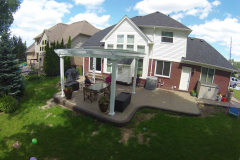 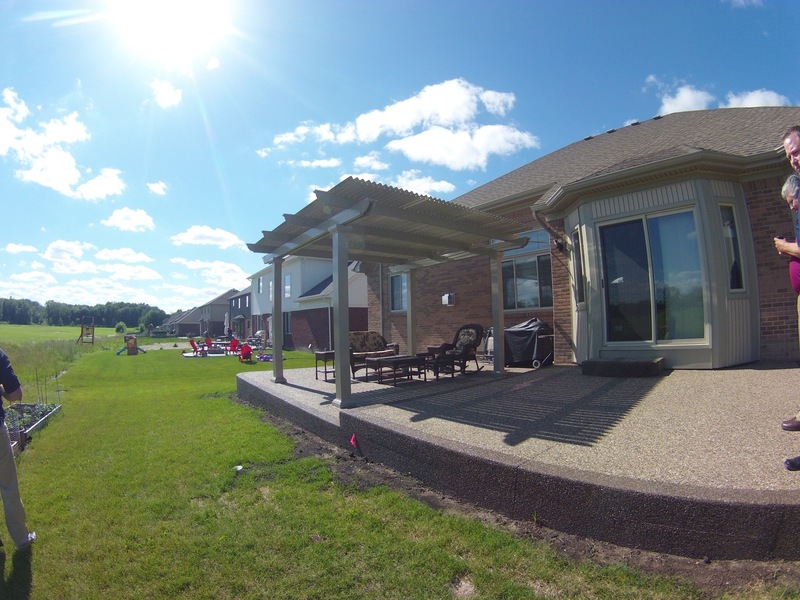 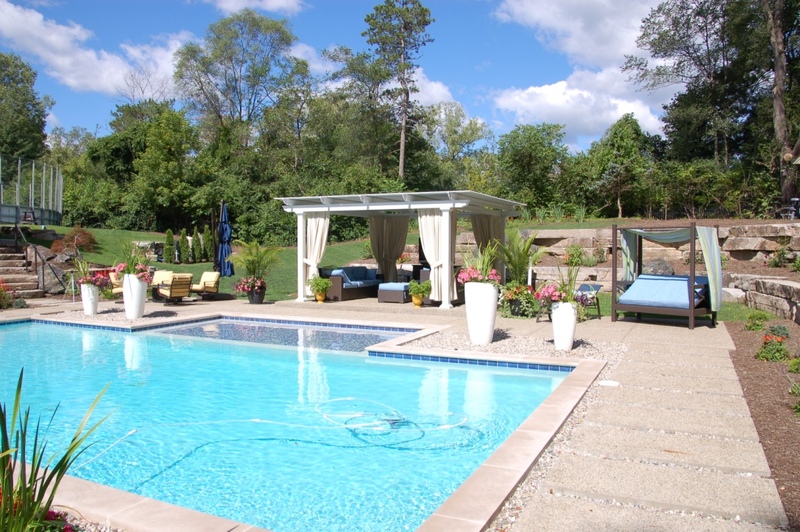 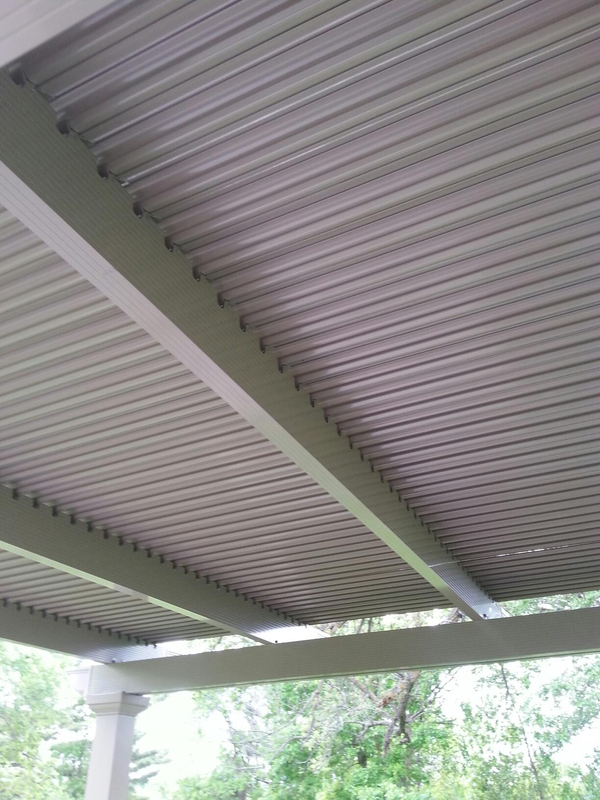 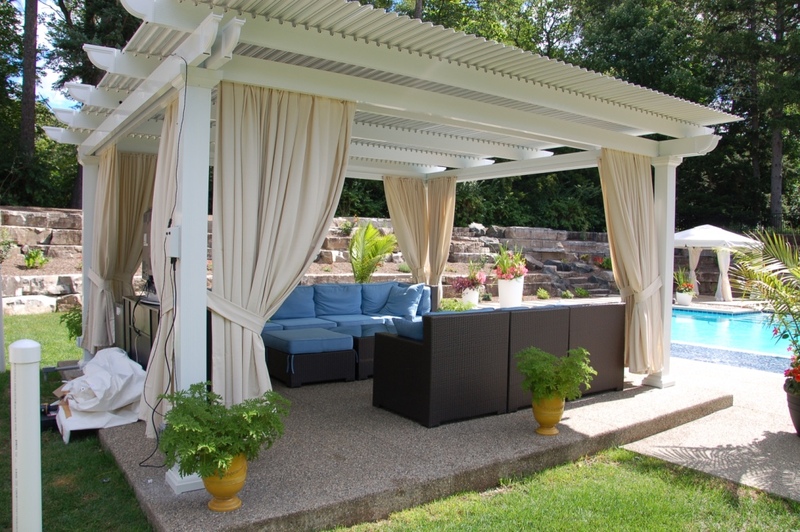 TEMO is proud to manufacture state-of-the-art structures that allow you to open the patio roof. 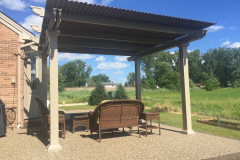 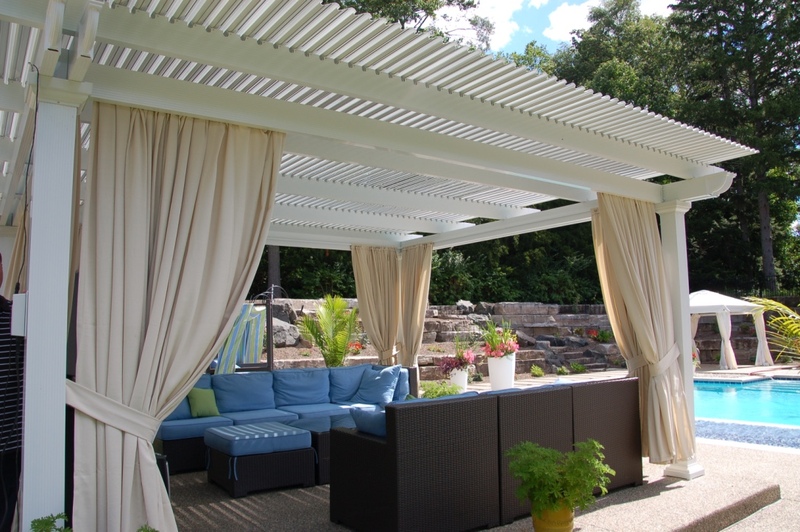 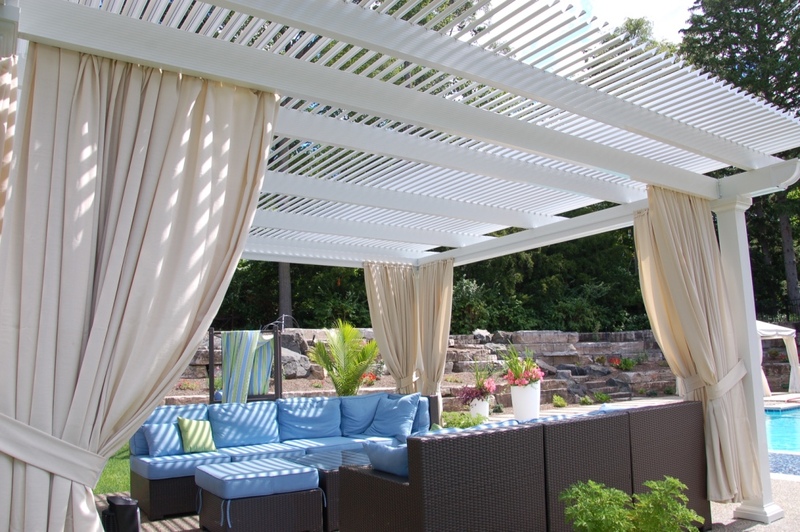 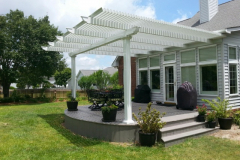 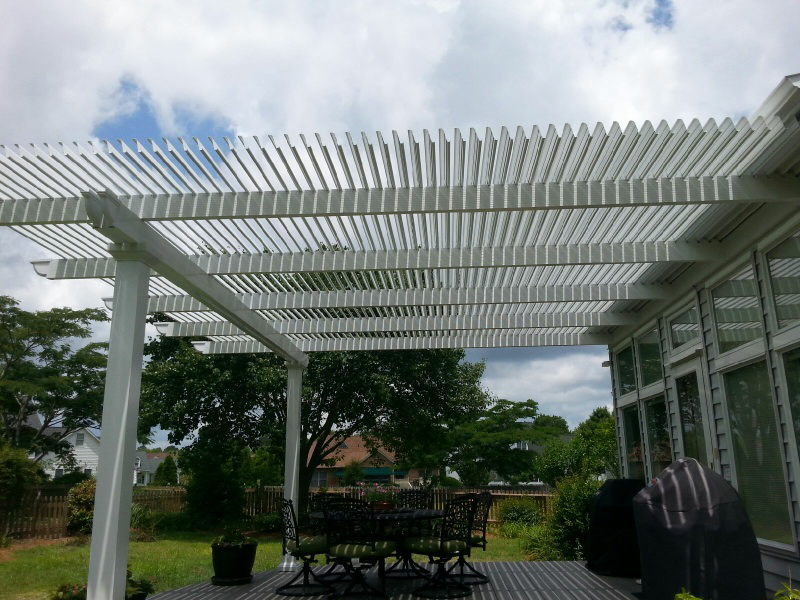 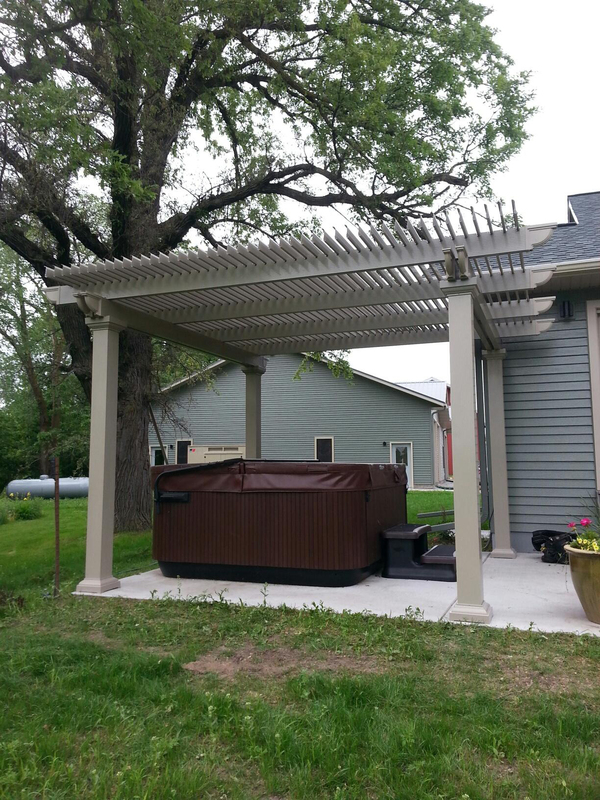 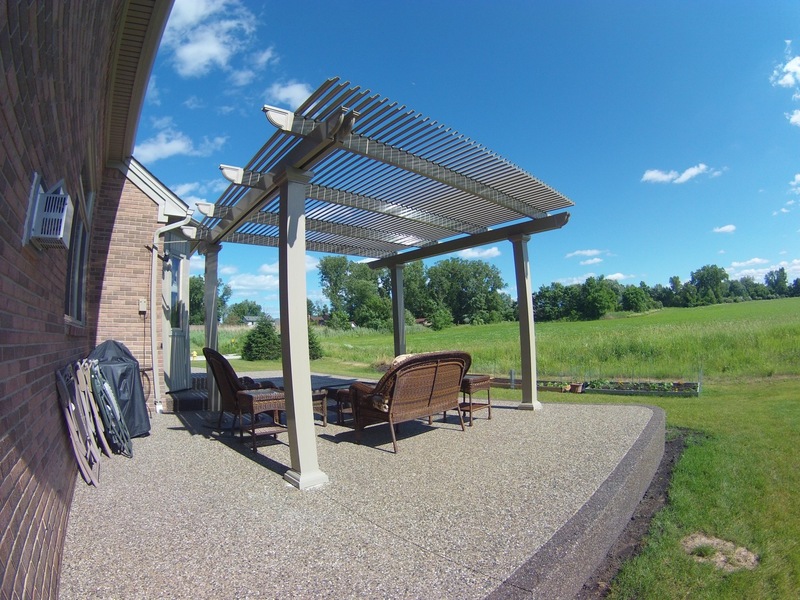 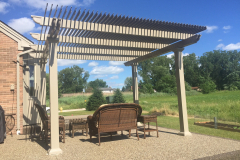 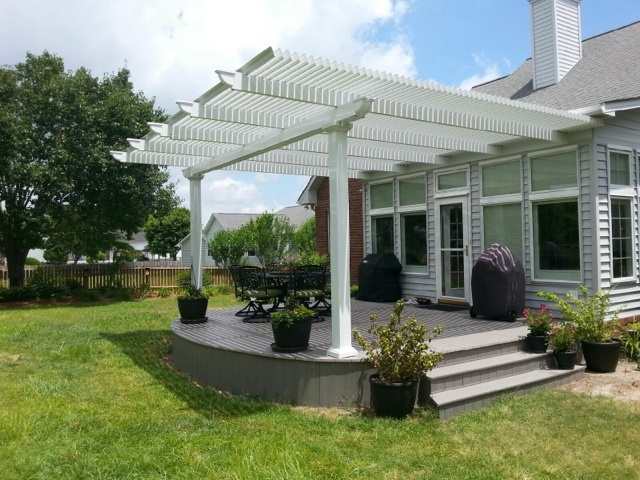 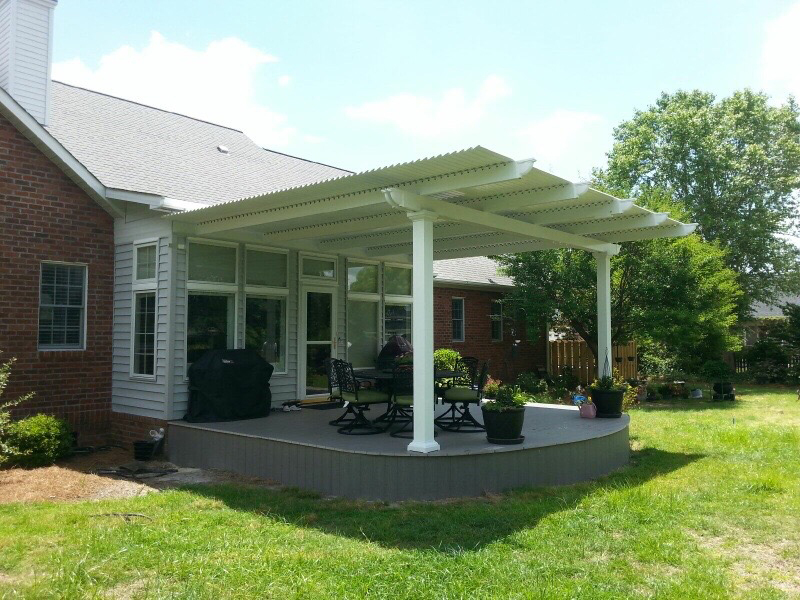 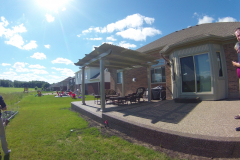 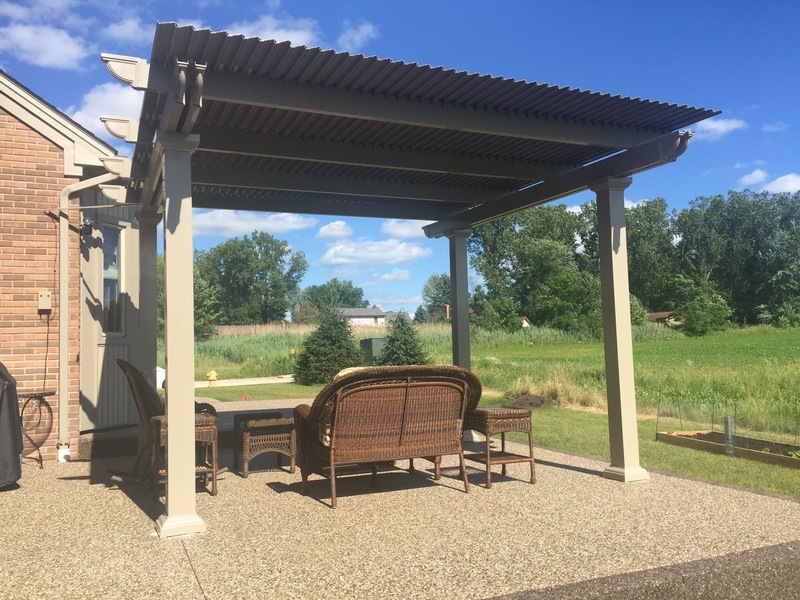 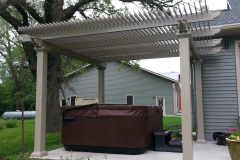 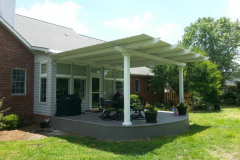 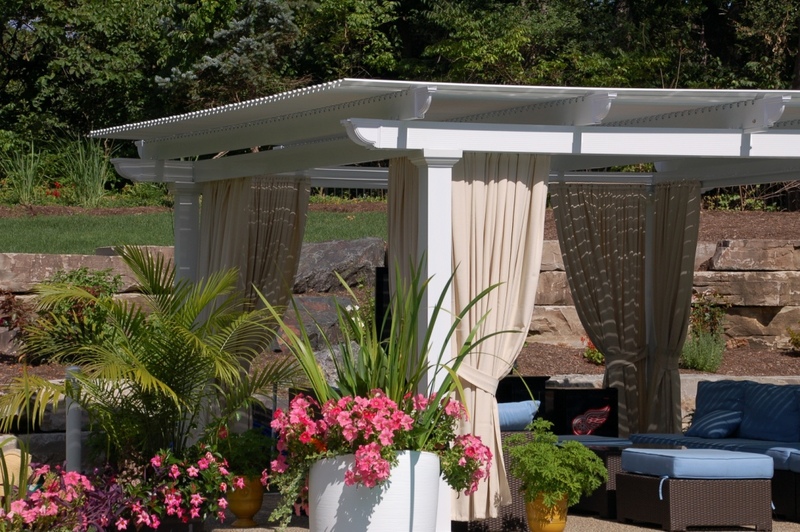 This outdoor living structure functions as both a solid patio cover and a traditional pergola by allowing you to control the roofing panels with a simple press of a button. 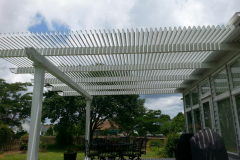 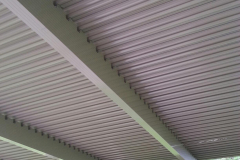 It uses slow-motion actuator motors that adjust the panels so that they are open like a pergola or closed like a solid patio roof. 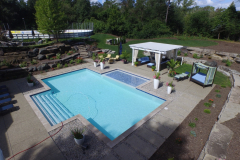 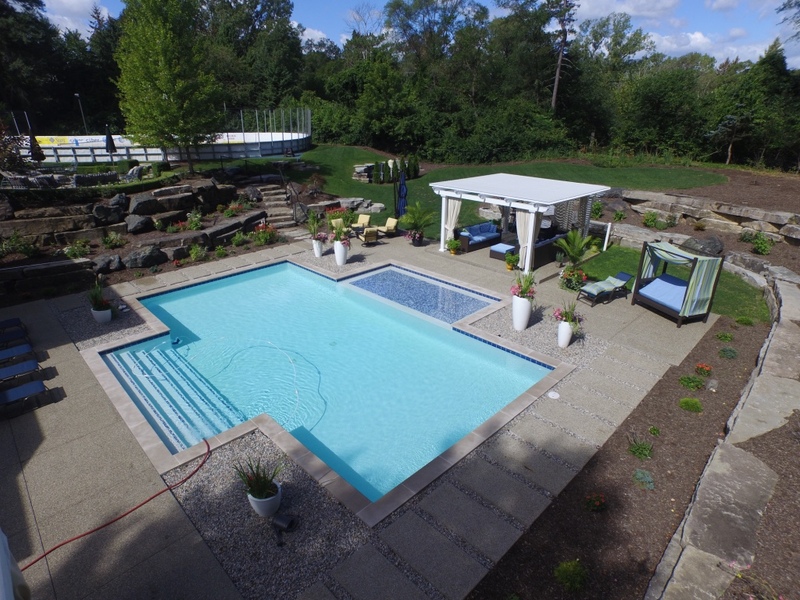 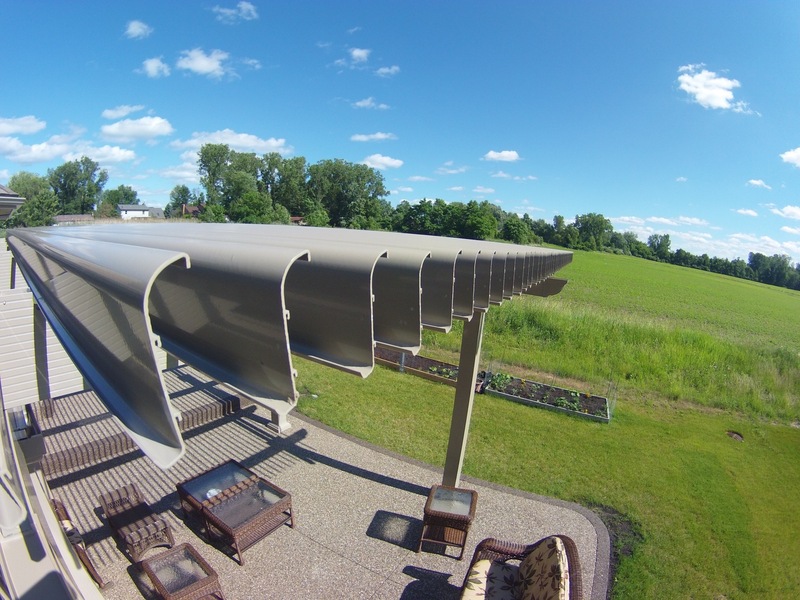 This cutting-edge patio system provides our customers with the ultimate flexibility by allowing them to enjoy the sunlight and beautiful views while the panels are open, but having the option to close the roof to protect themselves and their families from the rain or intense sunlight. 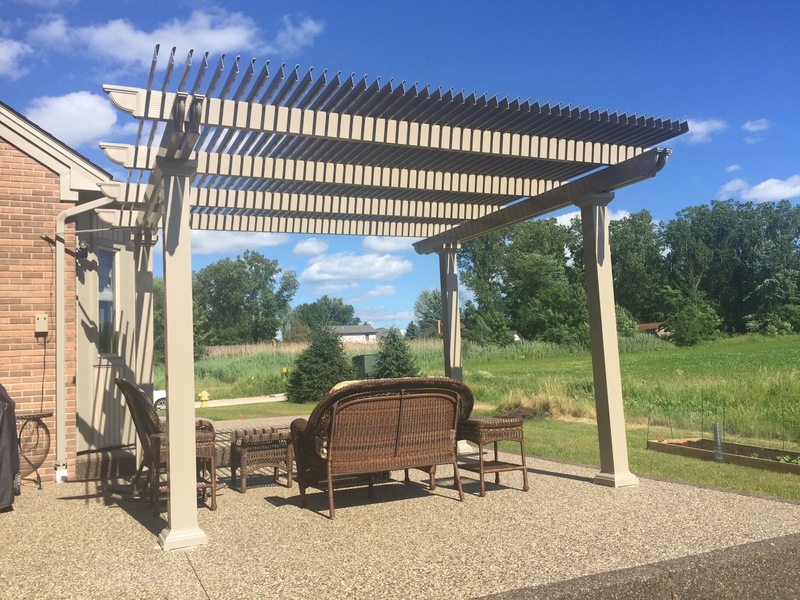 Color – This structure is available in white or sandstone. 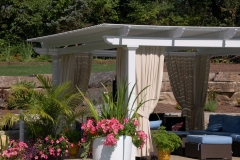 Style – Our patio roofs are available three different styles that are inspired by Italian architecture (Roma, Venetian, and Florentine). 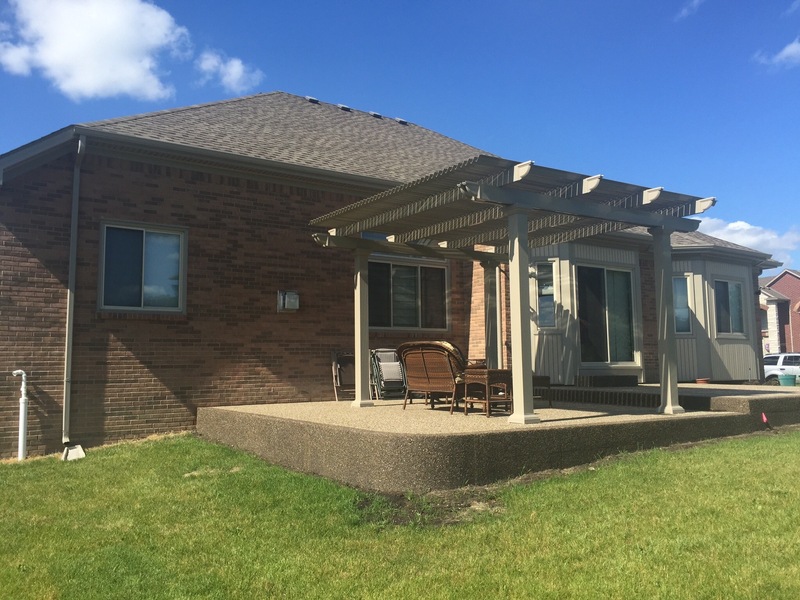 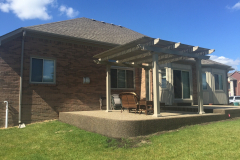 Freestanding or attached – Your operable patio roof can be installed anywhere in your backyard or attached to your home over your patio space. To have a patio roof that can open manufactured and installed for you, contact TEMO today, and we will put you in touch with a TEMO-certified authorized dealer in your area.